Beelink GT1 Ultimate: In this article, we will discuss the features and specs of the already popular Beelink GT1 Ultimate TV box. The Beelink GT1 Ultimate features a small box measuring just 96 mm wide and 96 mm long. 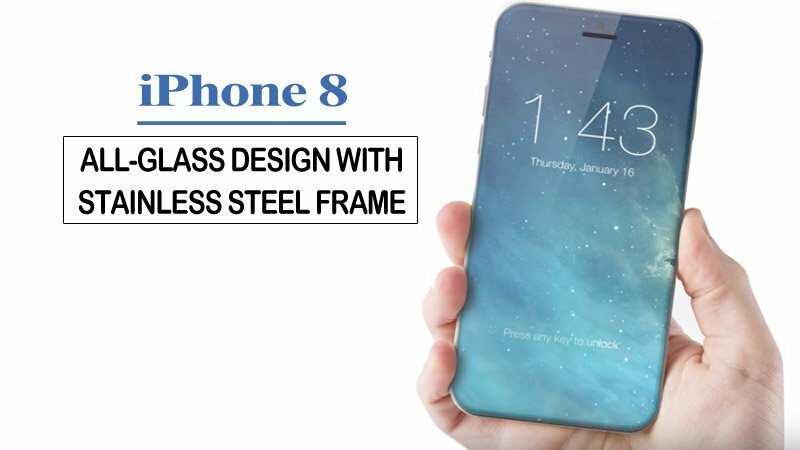 You will see a smooth triangle shining design at the top of the device, which looks pretty. It is a complete entertainment in one platform. 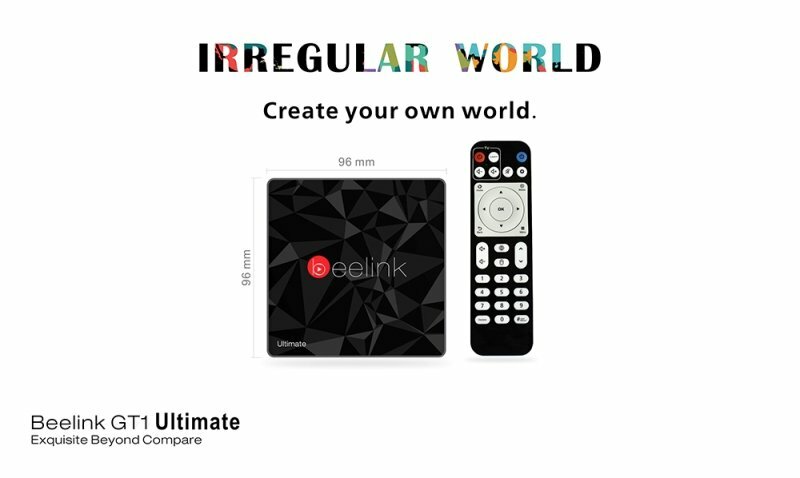 The Beelink TV box comes with a remote which includes basic buttons like power, volume up, and volume down. It is somewhat different from other Android TV boxes. Some additional options in the remote are mouse toggle button, a delete button, volume up/down buttons, and a settings button. It includes simple user interface and includes “My Favorite” section where the users can combine their favorite apps. The Beelink GT1 Ultimate has a built-in Kodi but the name is converted to Qodi. So, you will notice Kodi as “Qodi”. The Beelink GT1 Ultimate includes an application known as QodiMate which assumed as add-ons installer concerning Kodi. The users can also use the update and backup manager to update the software when the latest version comes regarding the device. The device runs on Android 7.1 which is superior, expressly because Kodi 17 Krypton needs minimum 5.0 to operate. It comes with a powerful 2.0GHz Amlogic S912 Octa Core processor along with ARM Mali-T820MP3 which works well with top-end Android TV Kodi boxes. The processor provides smooth streaming and swift communication with the numerous menu options in a user interface. 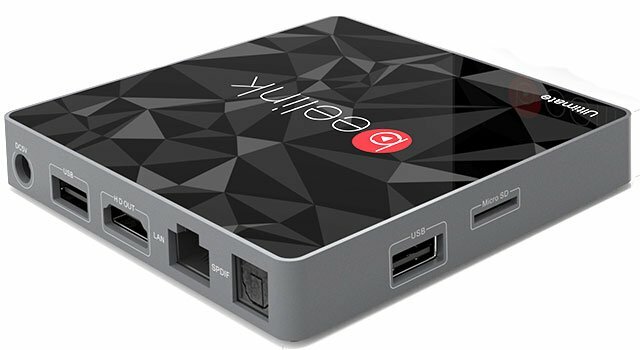 Beelink GT1 Ultimate offers good download and upload speeds. While using a wireless connection, download speed is 133.33 Mbps and upload speed 19.79 Mbps. While using wired connection right from the router, download and upload speed is 133.66 Mbps and 18.50 Mbps respectively. Beelink GT1 Ultimate comes with 3G RAM along with 32GB internal storage which can be expanded up to 64GB storage. 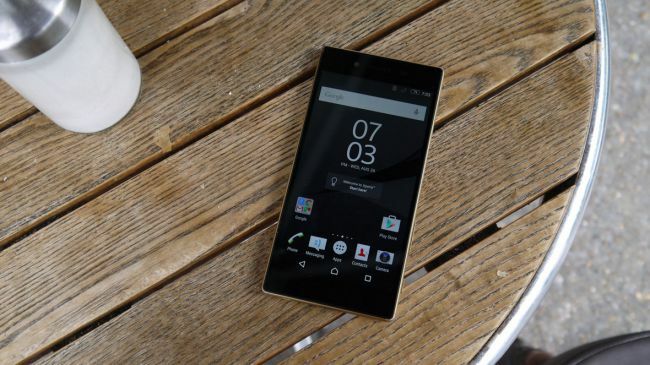 It features 5G WiFi technology and supports 5.1 surrounds sound output. Some additional features are Bluetooth 4.0, DC 5V, HDMI, LAN, Micro SD Card Slot, SPDIF and, USB2.0. So, overall it is a good TV box to buy now. GearBest offers this TV box at the best price with high discount. The original price in GearBest is $72.99, but you can use the Coupon code “GBGT1U” to get it for $71.99.